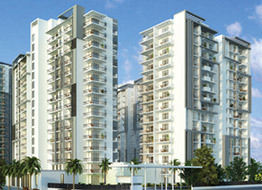 Sare Club Terraces - a luxury development in SARE Crescent ParC Township located at Sector 92 Gurgaon. Attentively created, Sare Club Terraces is a 3 & 4 BHK Apartments project that includes luxury homes spread across about 7 acres of land. Taking into consideration the locals and qualified professionals’ demands, these reasonable price homes have many options to choose from, thus serving to different budget. With Iconic 19 storey tower every towers at Sare Club Terraces have been suitably elevated to offer each apartment a rich supply of fresh air, day light and eye catching view of the green neighborhood and city skyline. As well the master planning of the development and frontage of the buildings harmonize each other as a result making the development an aesthetic attraction. Gurgaon is rising and so are all its sectors. And one of them is Sector 92. This region is one the most preferred places to inhabit because of the well-organized civic administration, infrastructure growth. Also its benefits and strategic importance like it is very close to Pataudi Road and easily accessible from Dwarka Expressway & National Highway - 8 will make sure regular and stable appreciation on your investment. It is a declaration that an investment over here will definitely be a profitable proposition. The complete idea of constructing a home in the middle of green surrounding is to increase the happiness of living and promote a lifestyle of harmony and tranquility. The planning for every apartment has been done in such a way that the inhabitants can get pleasure from a feeling of openness. 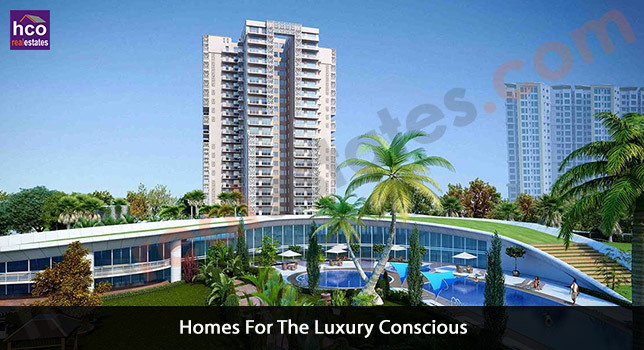 SARE Homes have also been paying attention on smart utilization of available space due to which all homes can have a setting of luxury, ease and generousness. 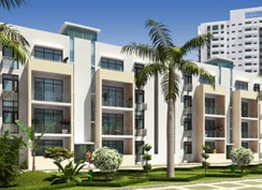 Your every need is never far away from Sare Club Terraces Gurgaon. If you want to spend some time amidst nature or spend time with buddies, there is a place for all you want to do. 4 Swimming Pools, Modern Gymnasium, Indoor Heated Pool, Dining Lounge and cards room etc. Jyoti Public School: 3.0 KMs.SSP International School: 5.0 KMs. Indira Gandhi International Airport: 30 KMs. Garhi Harsaru Junction Railway Station: 5.4 KMs. 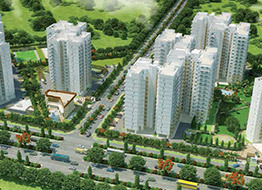 Orris Market City Commercial: 4.9 KMs.New Town Square: 6.6 KMs.